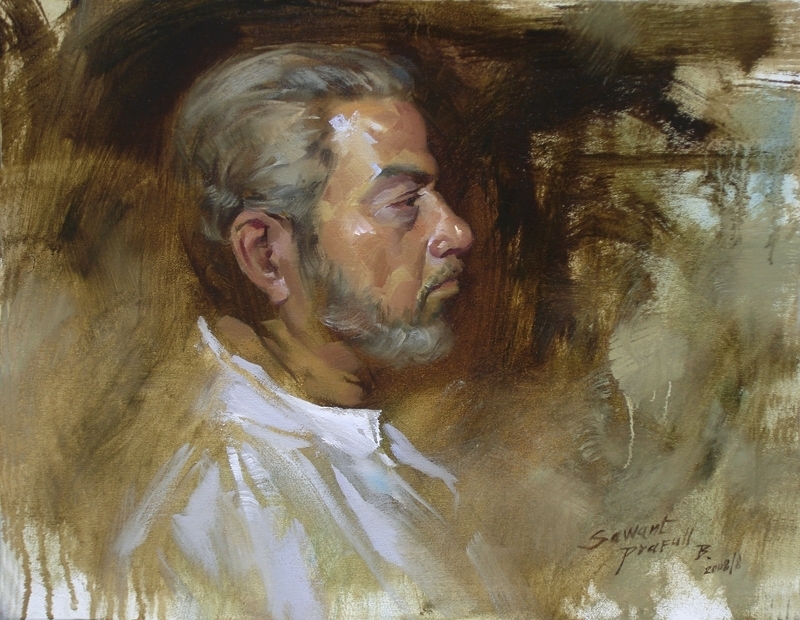 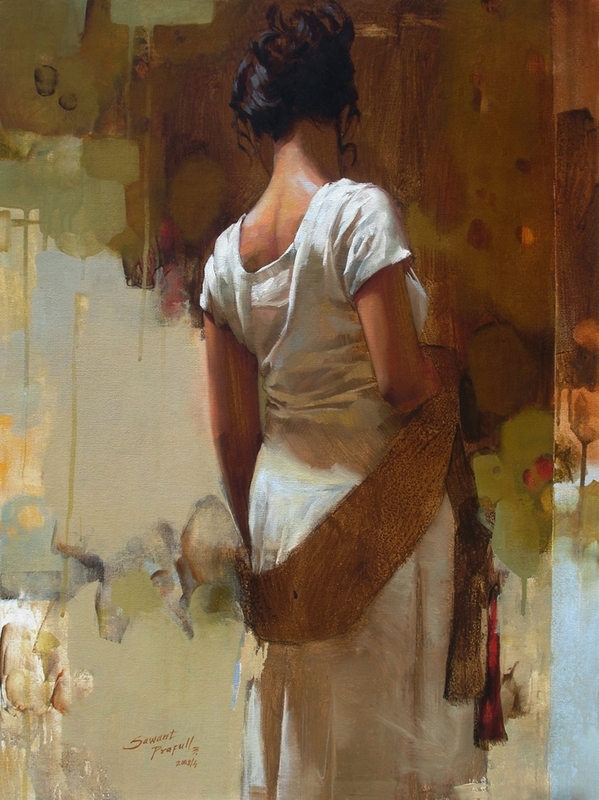 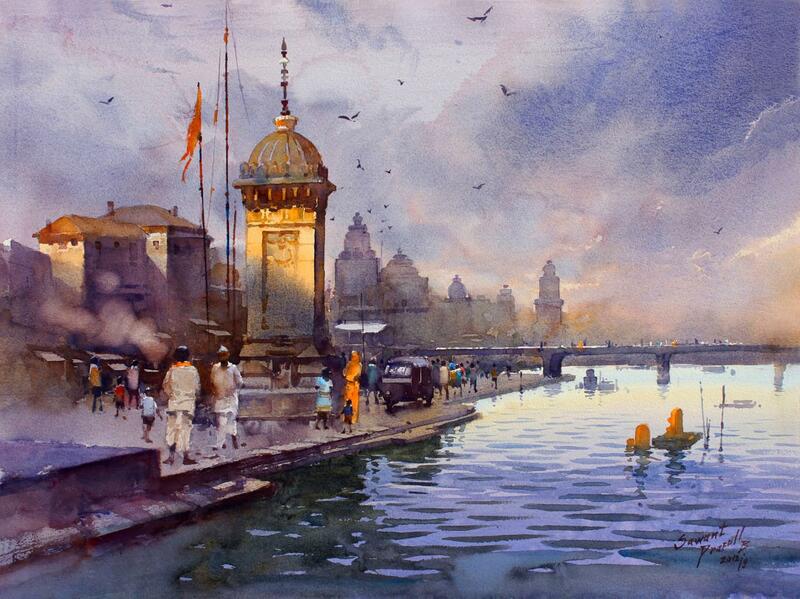 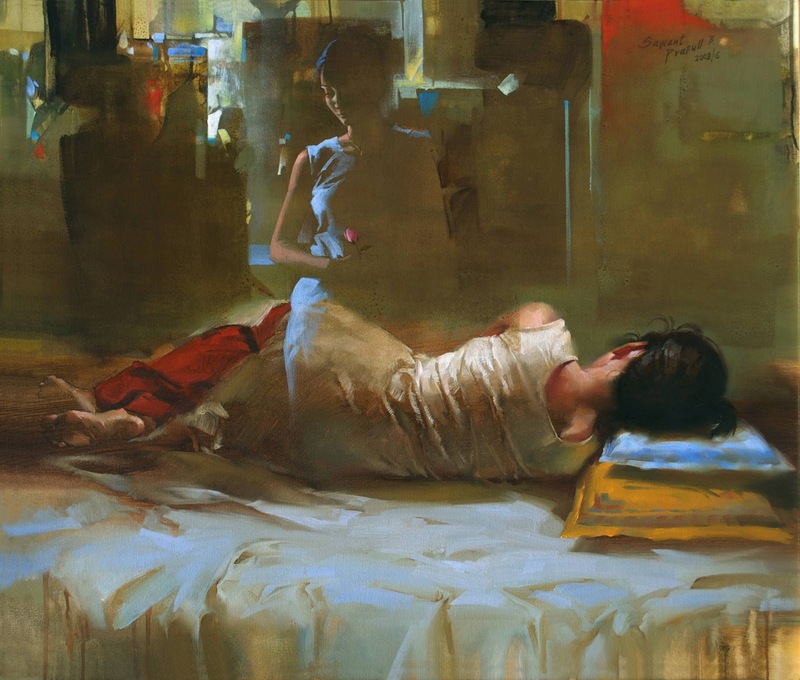 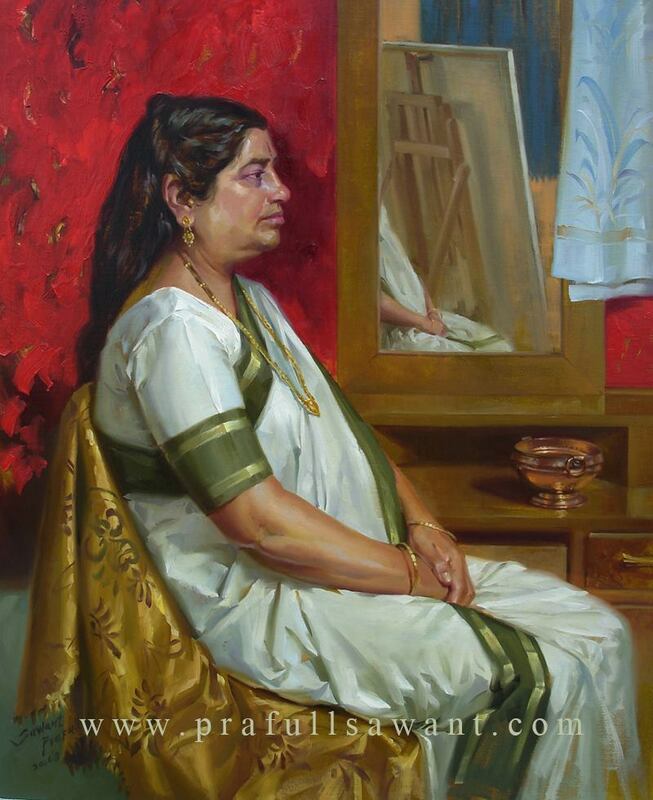 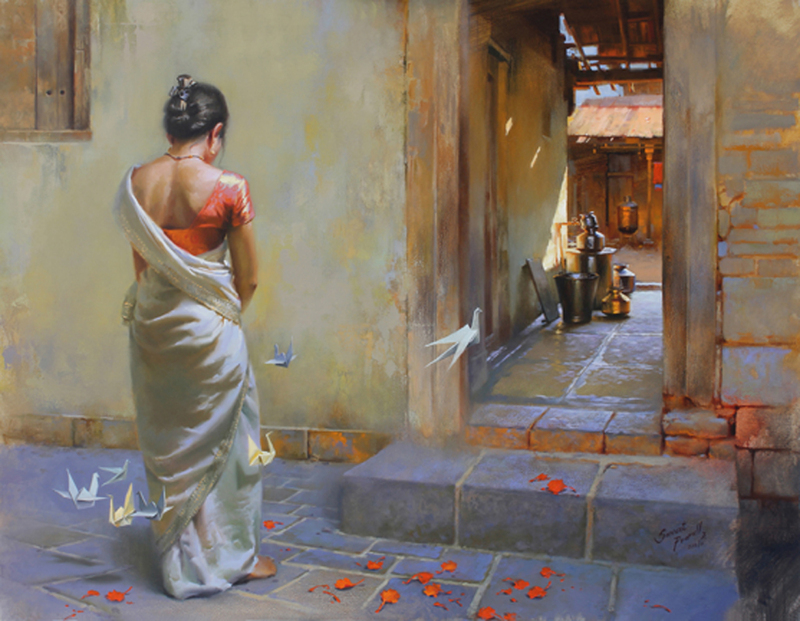 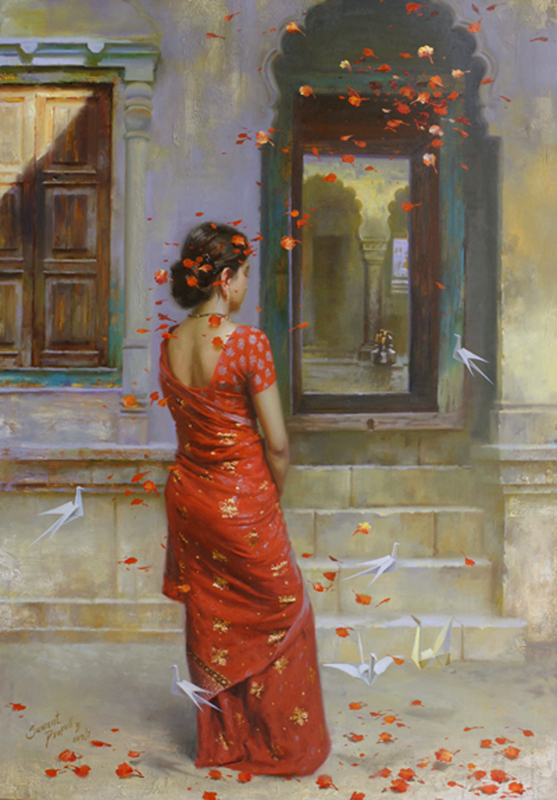 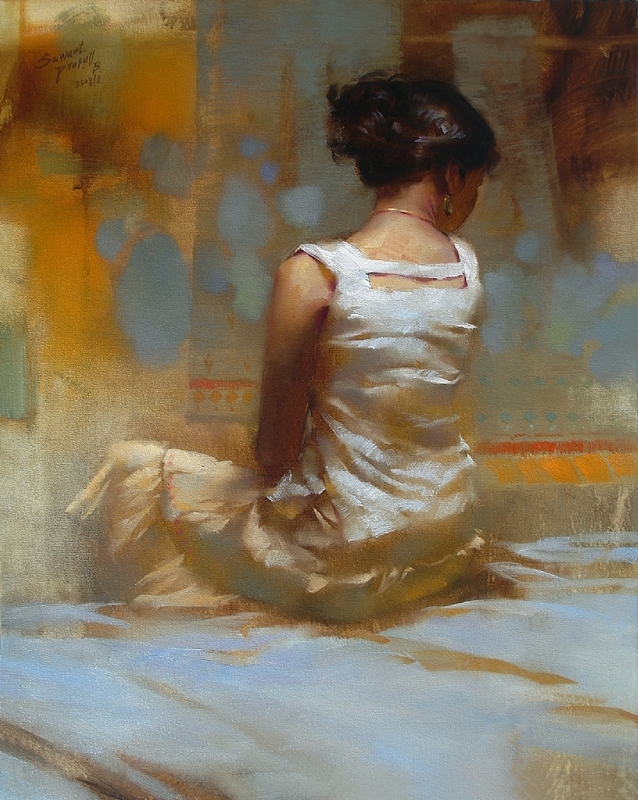 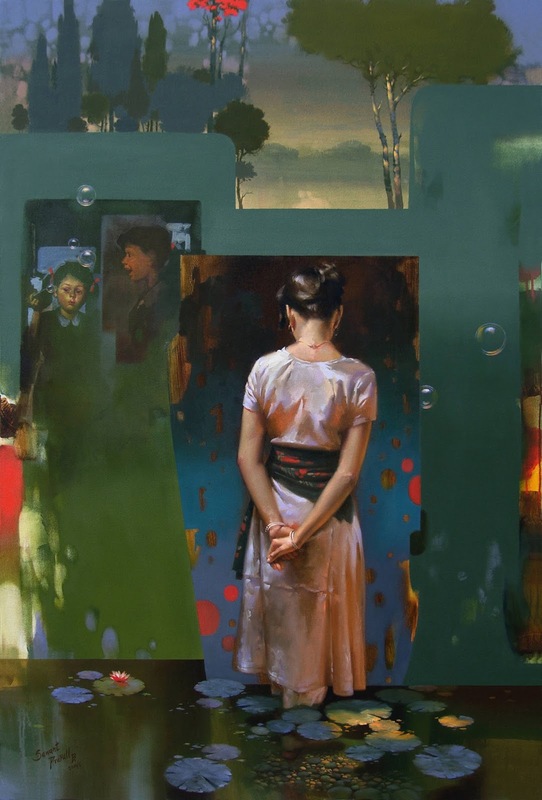 Praful Sawant is a 1979 born Indian artist who loves to paint and draw figurative art works. 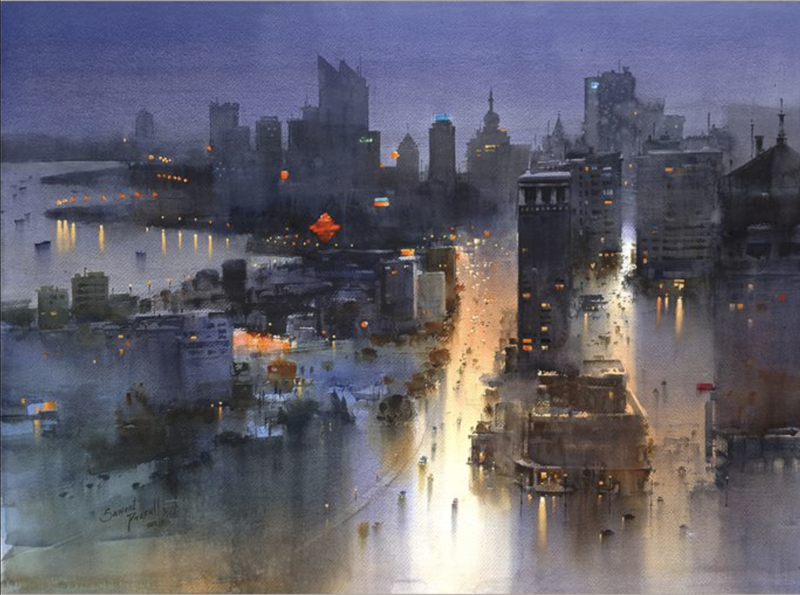 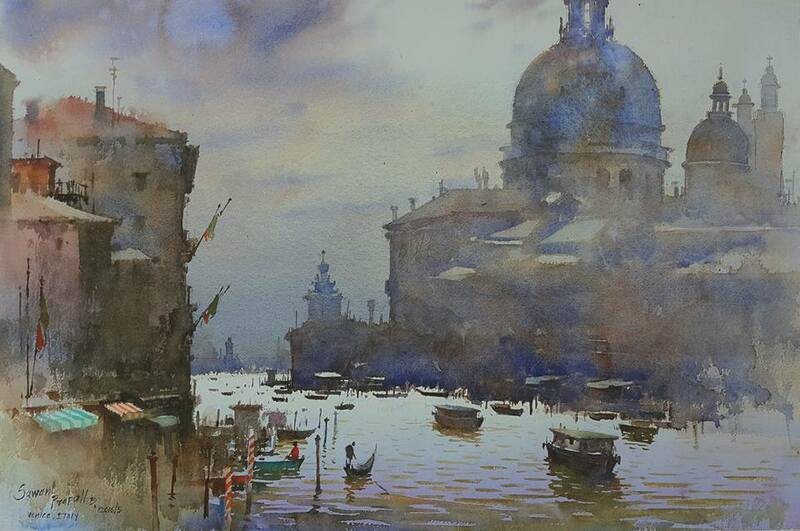 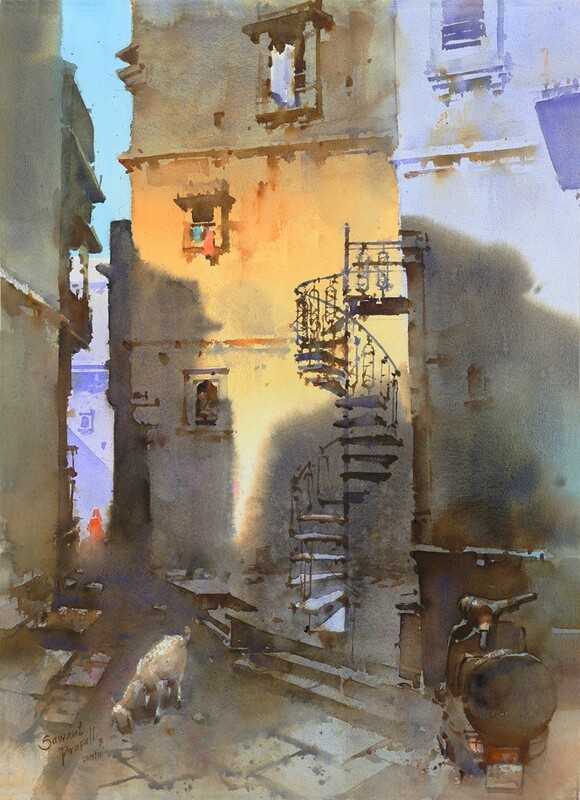 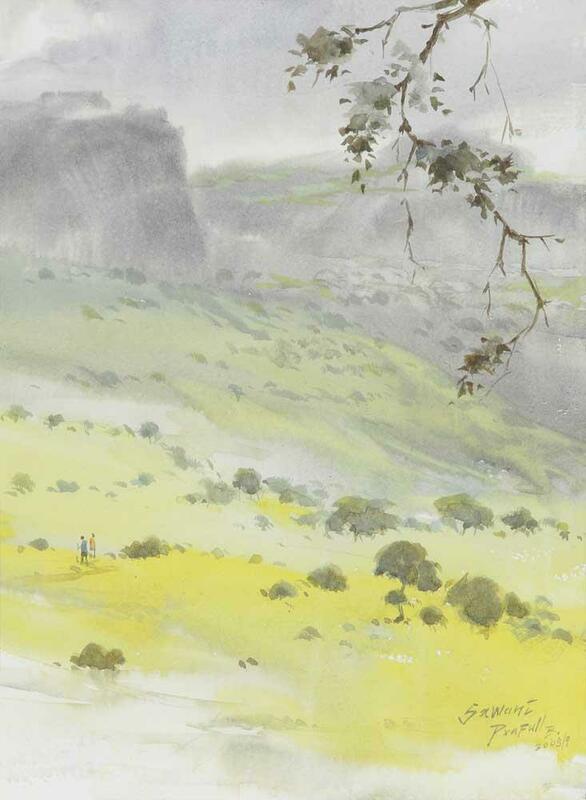 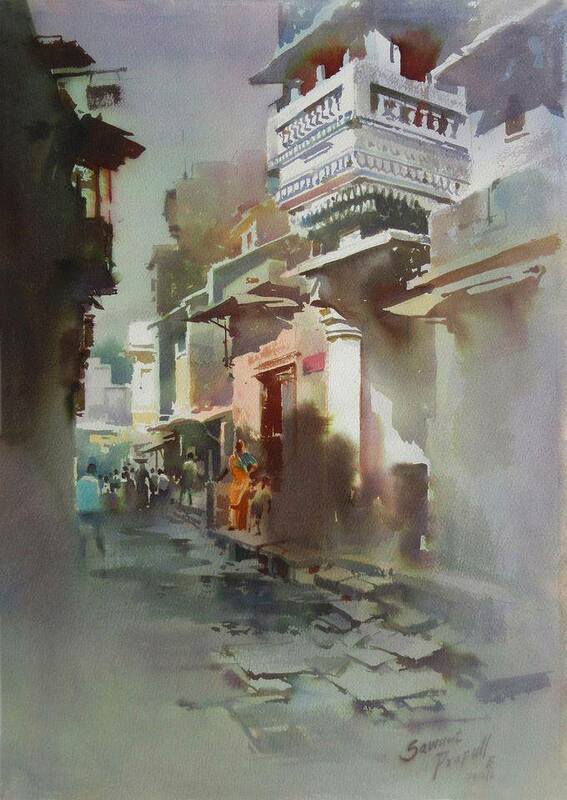 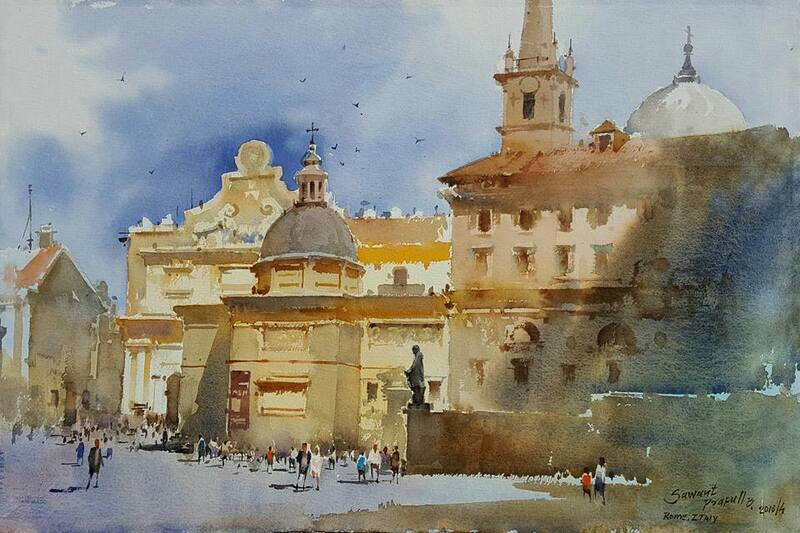 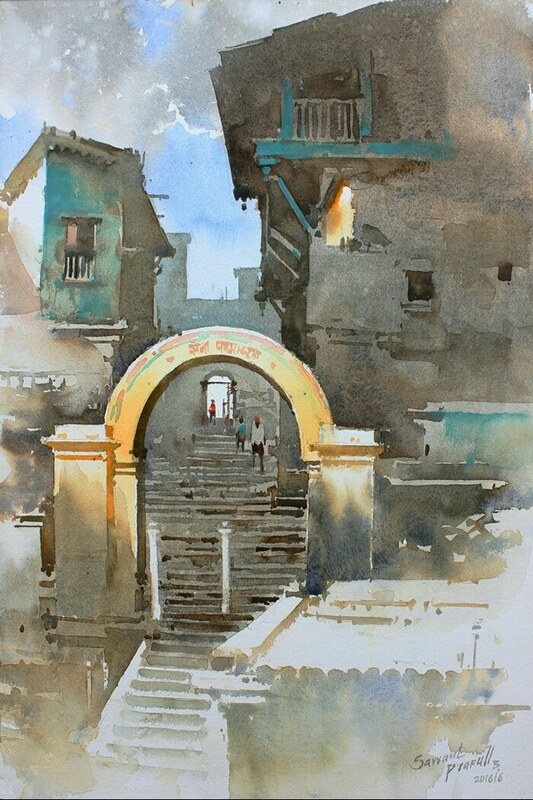 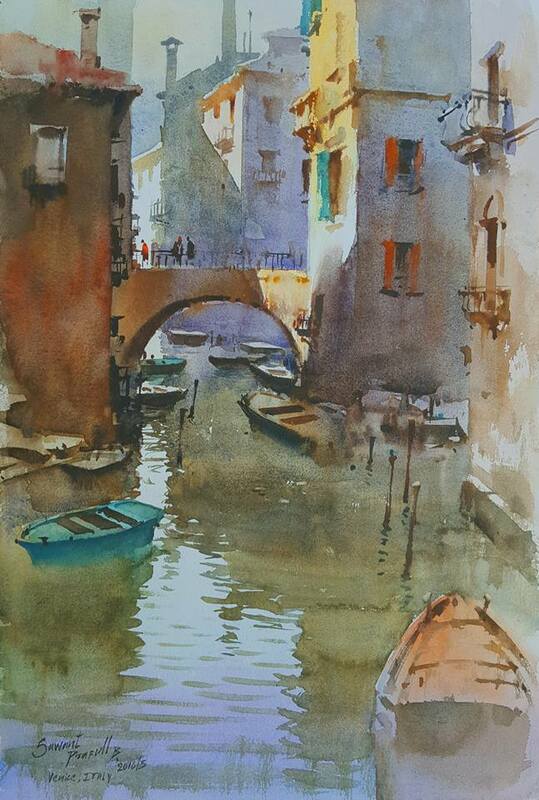 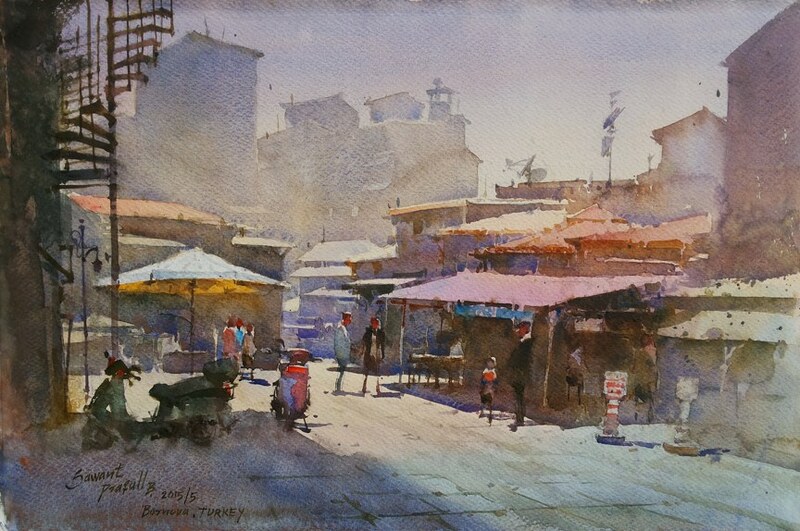 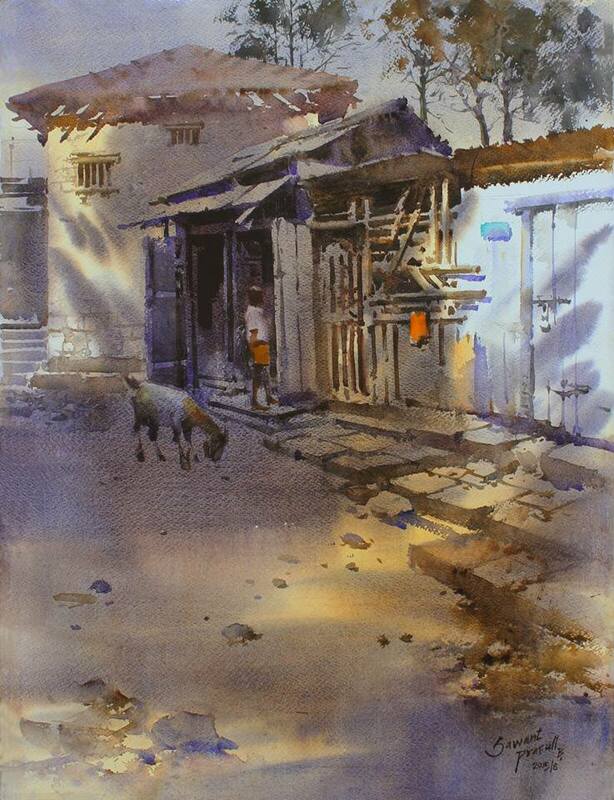 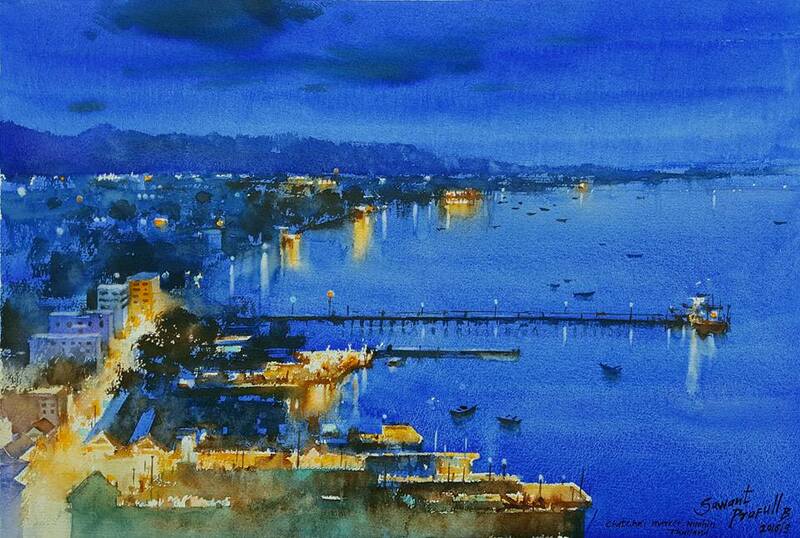 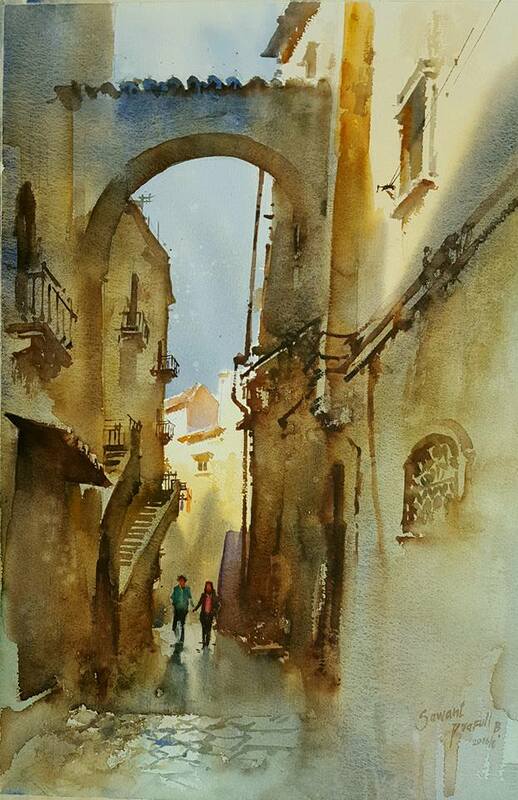 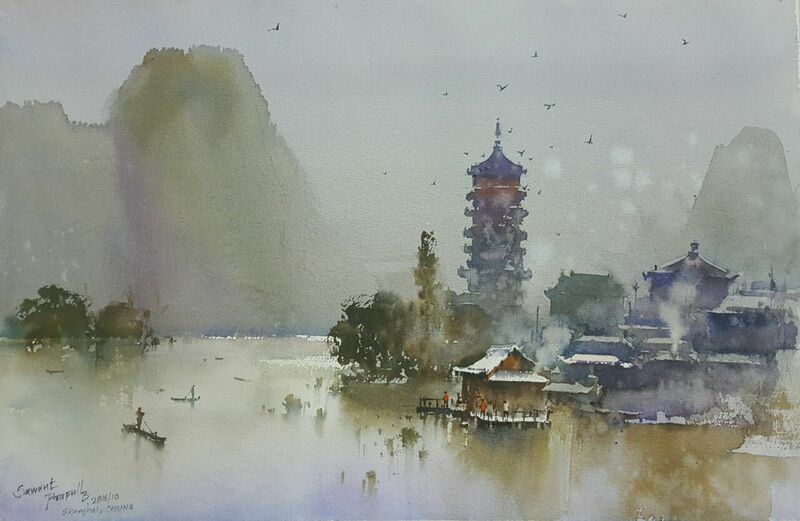 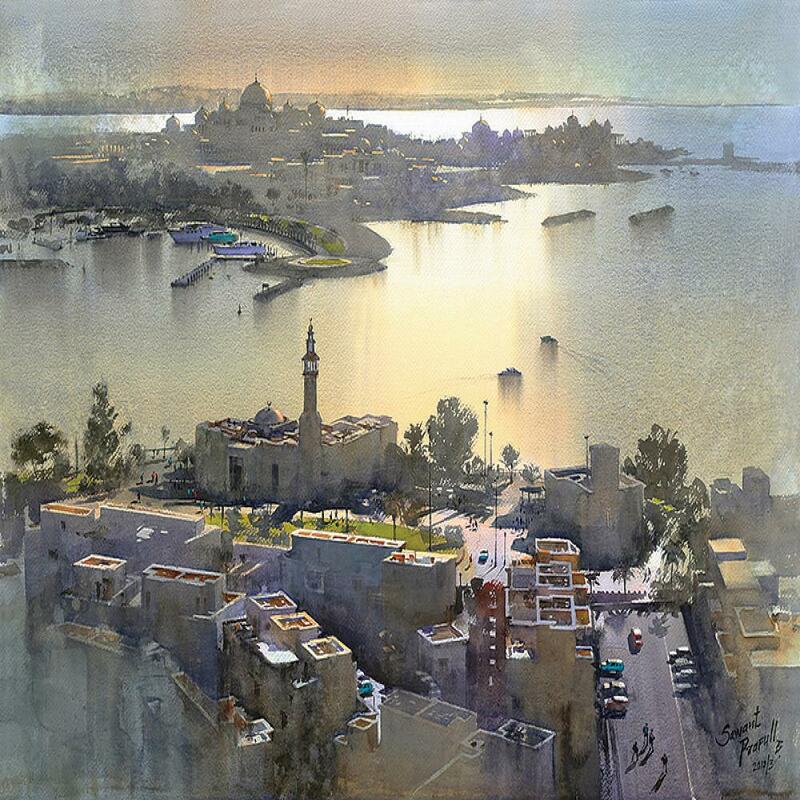 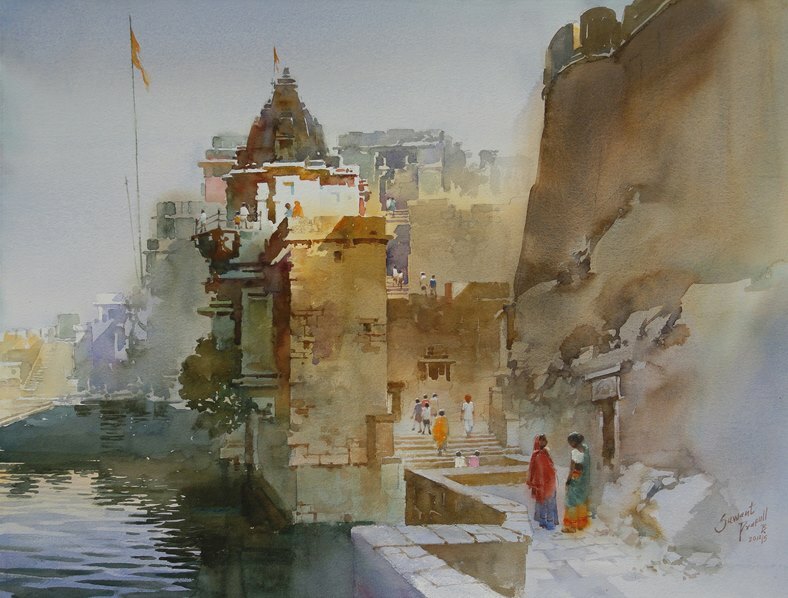 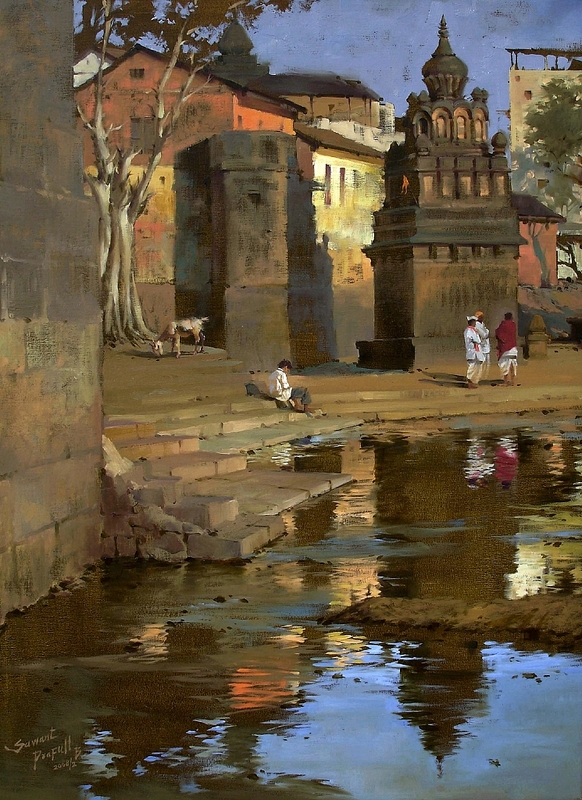 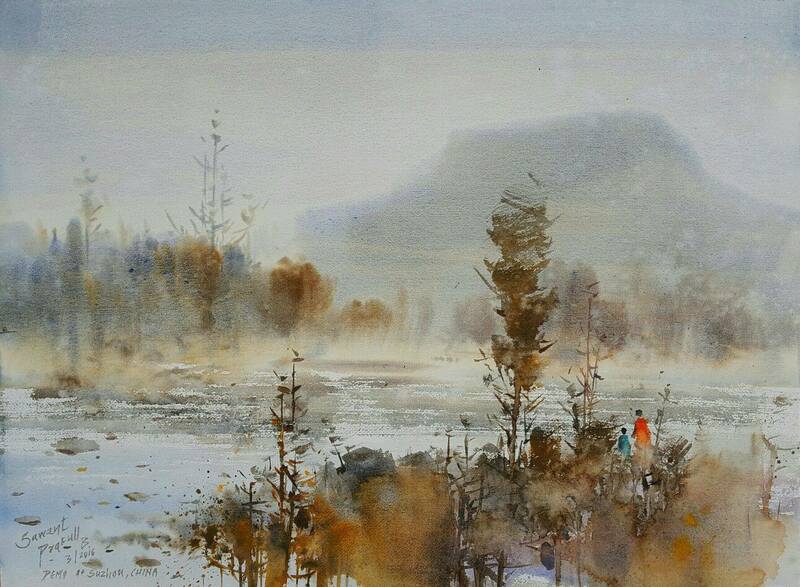 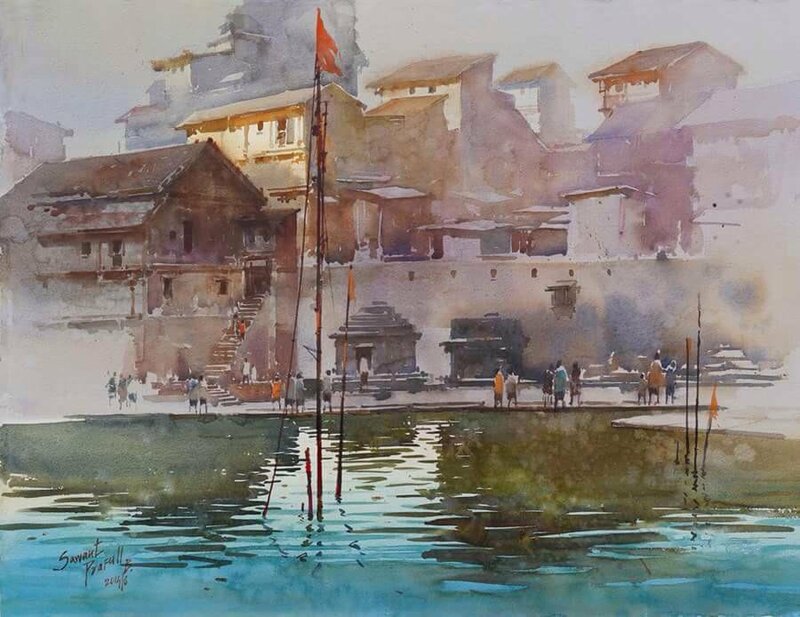 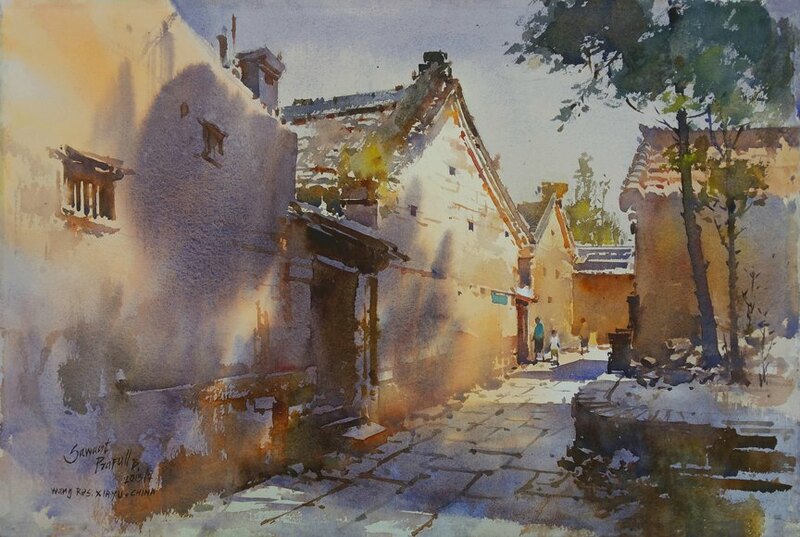 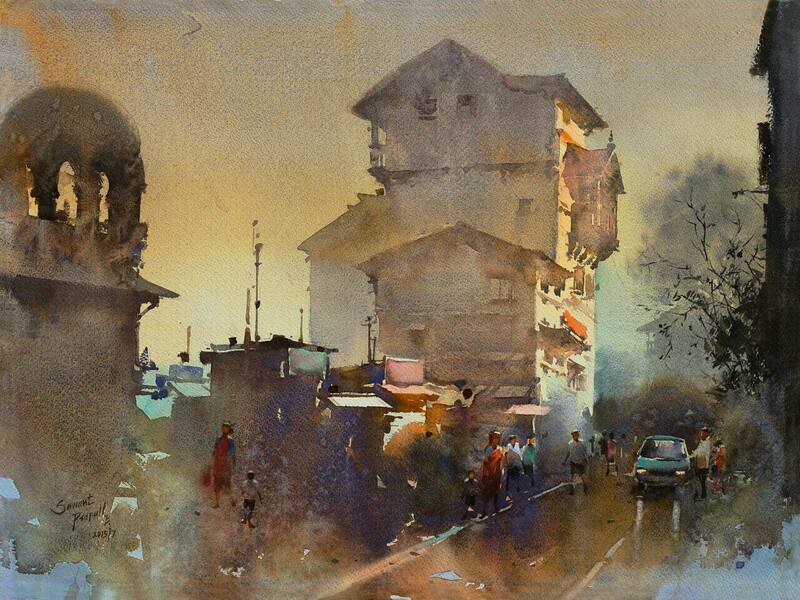 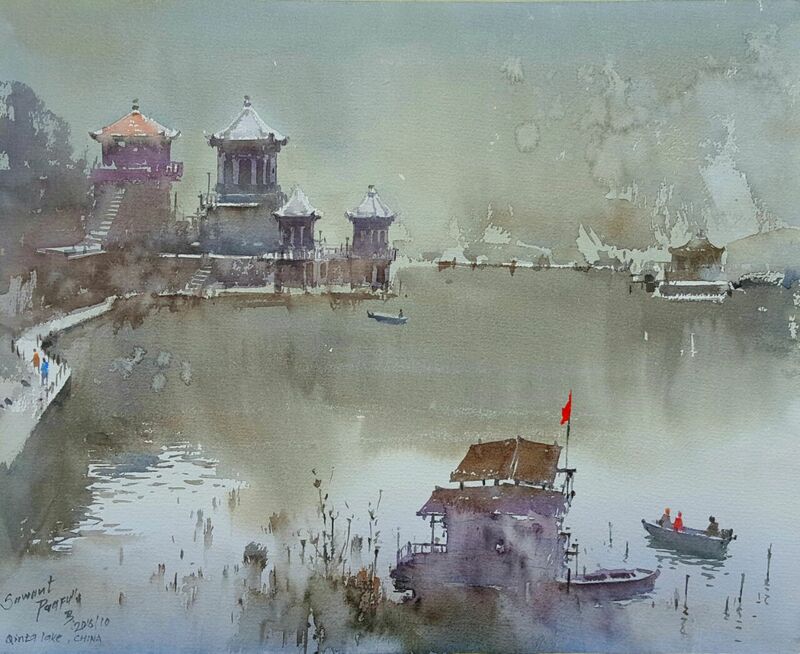 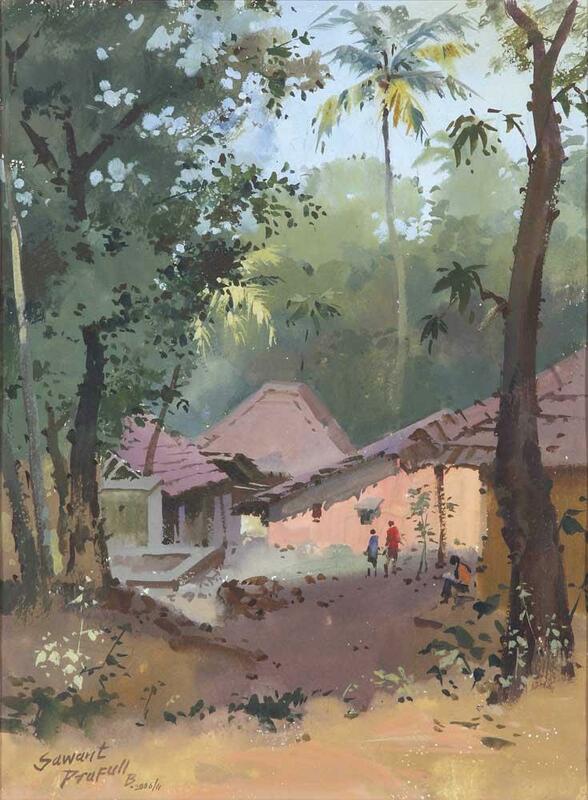 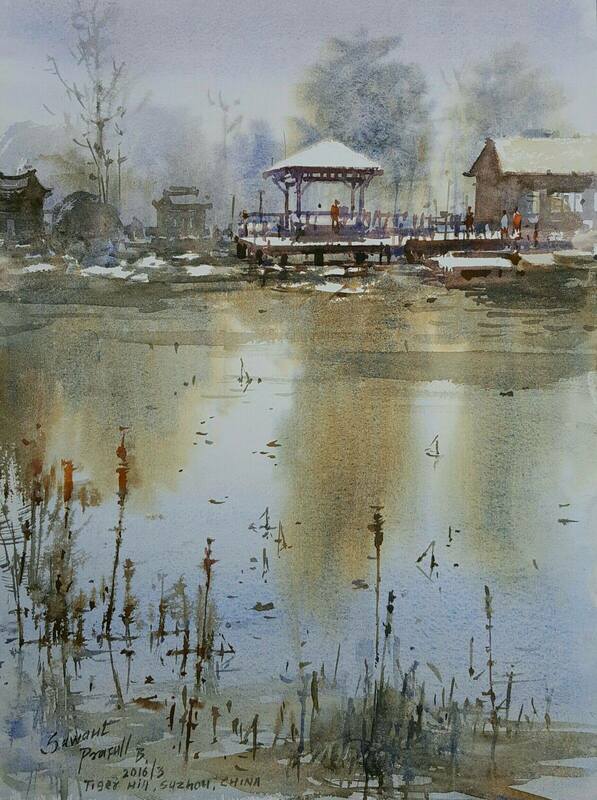 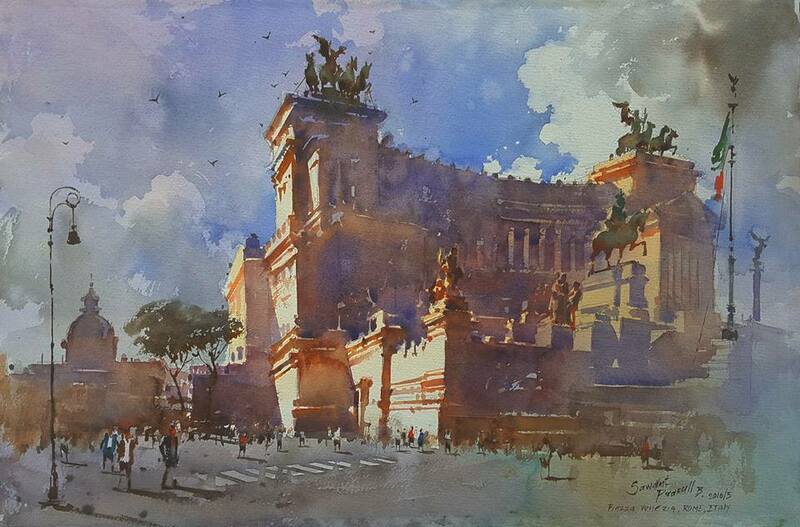 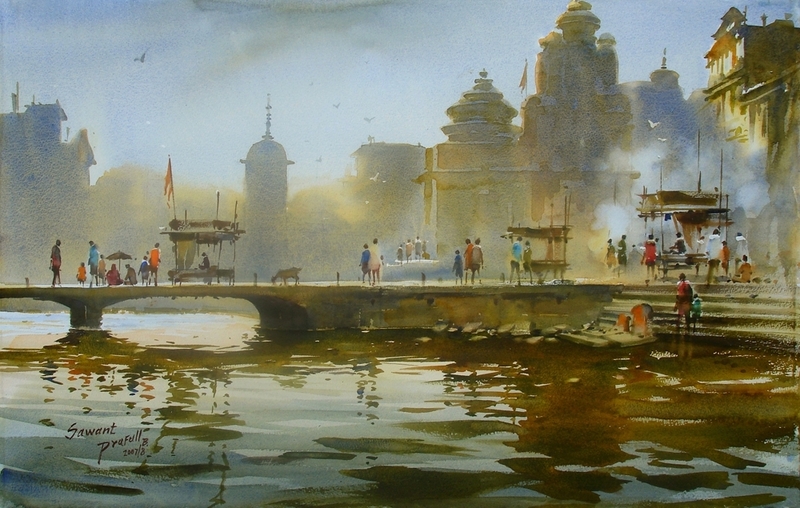 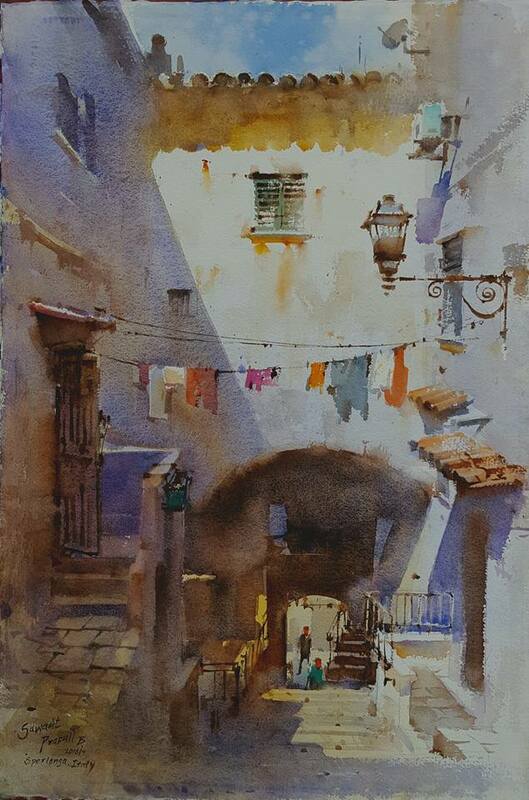 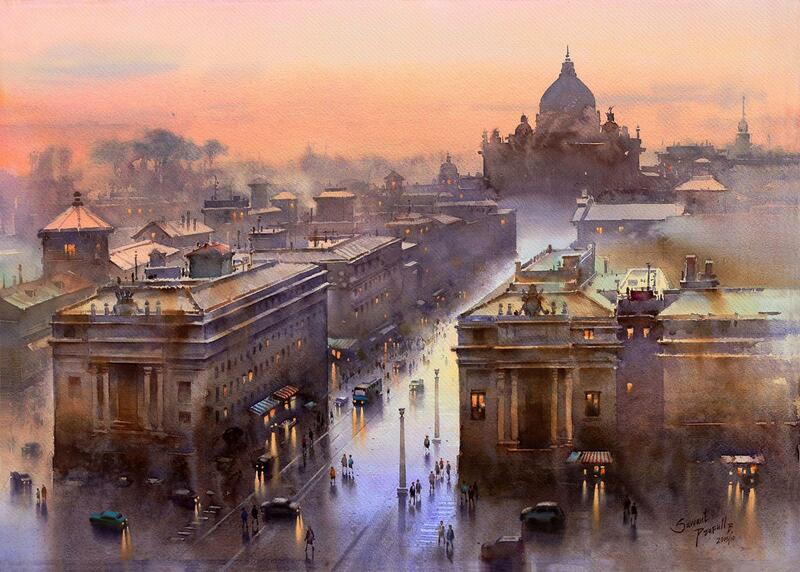 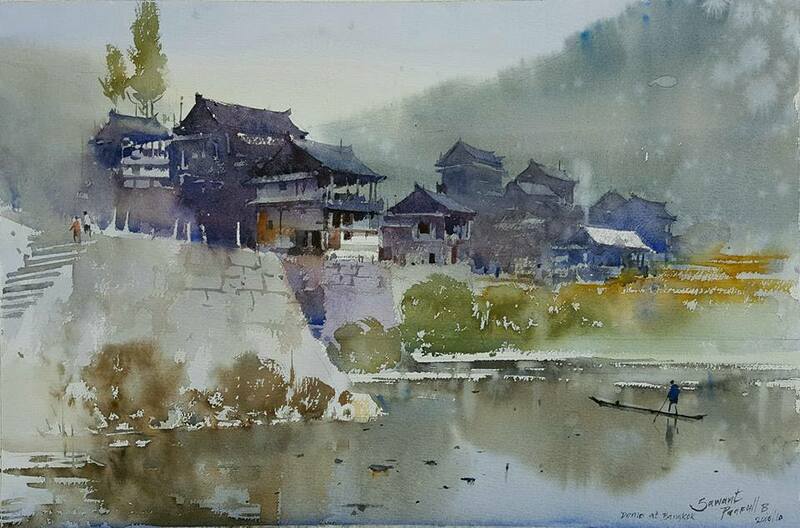 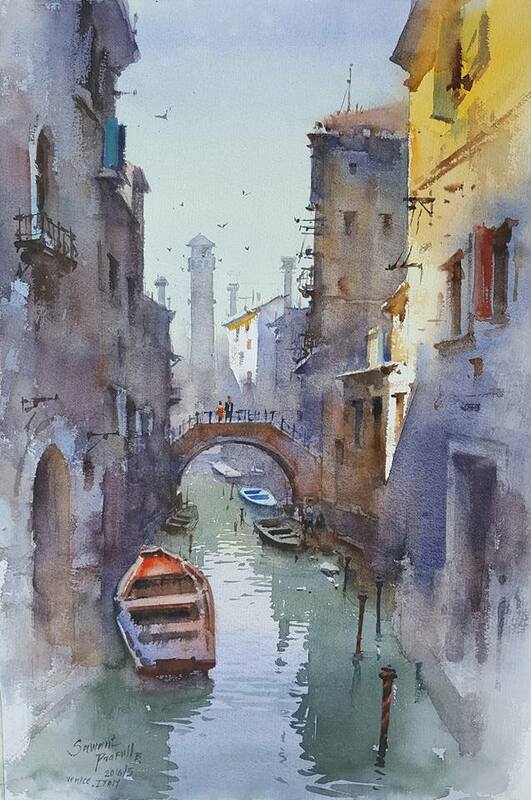 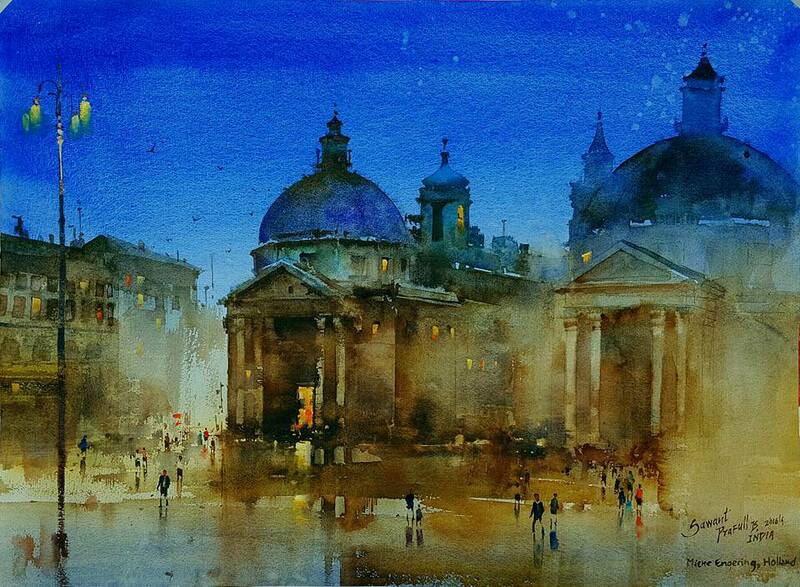 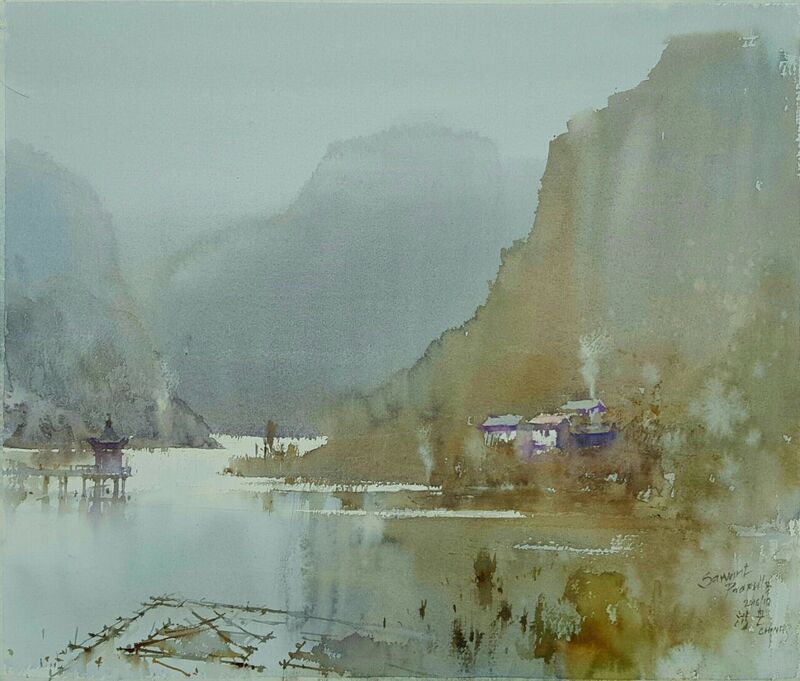 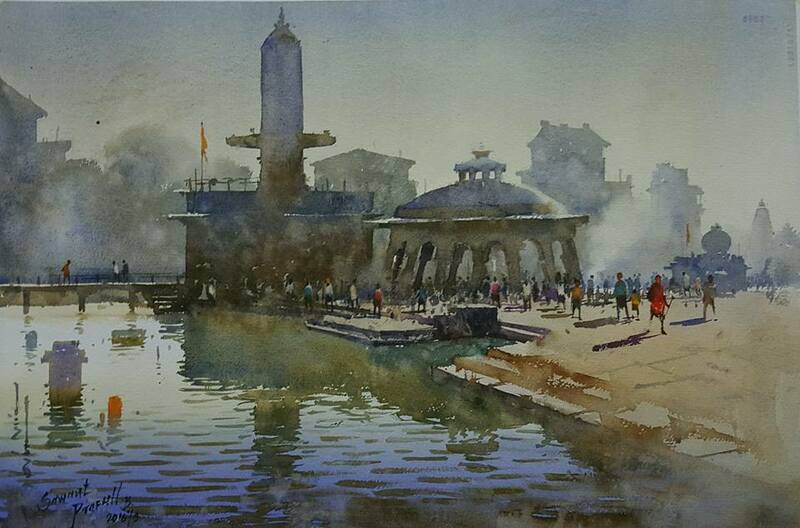 Watercolor is one of his favorite coloring medium and he generally shows his artistic style with women paintings, cityscape paintings and landscape paintings. 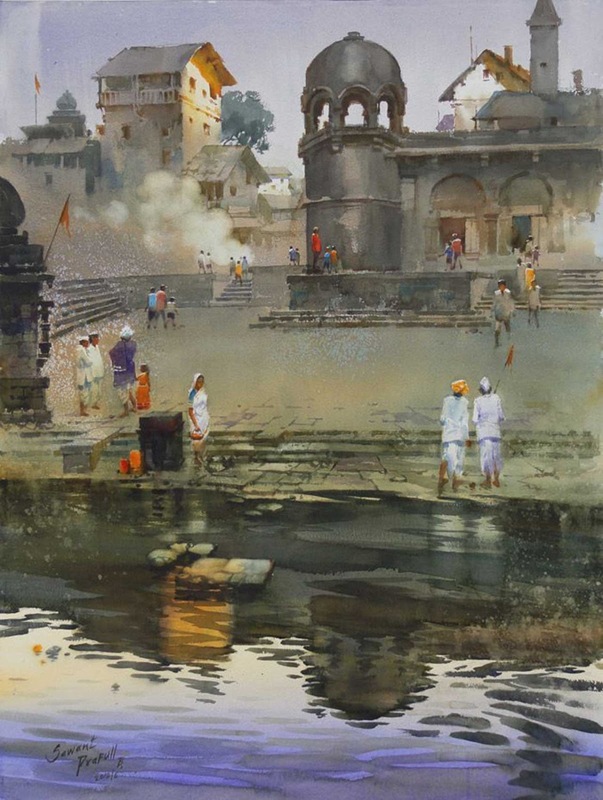 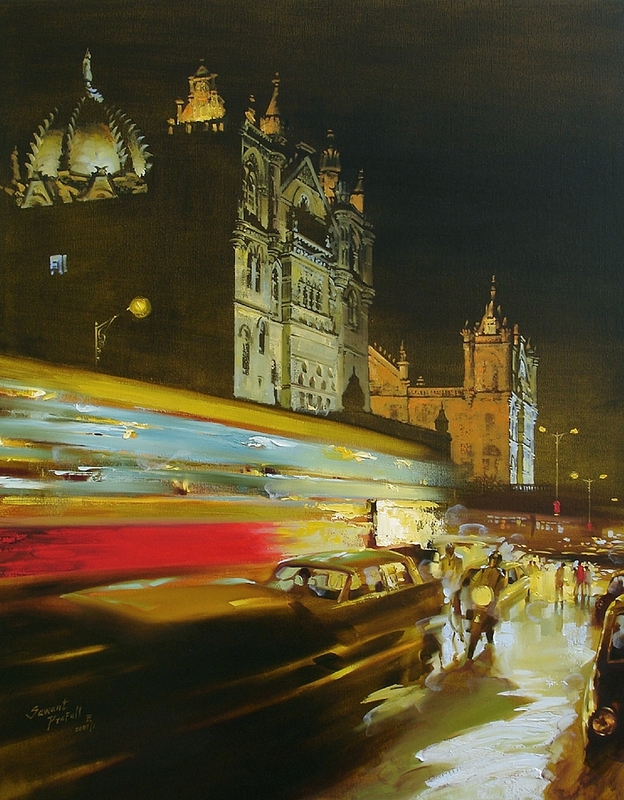 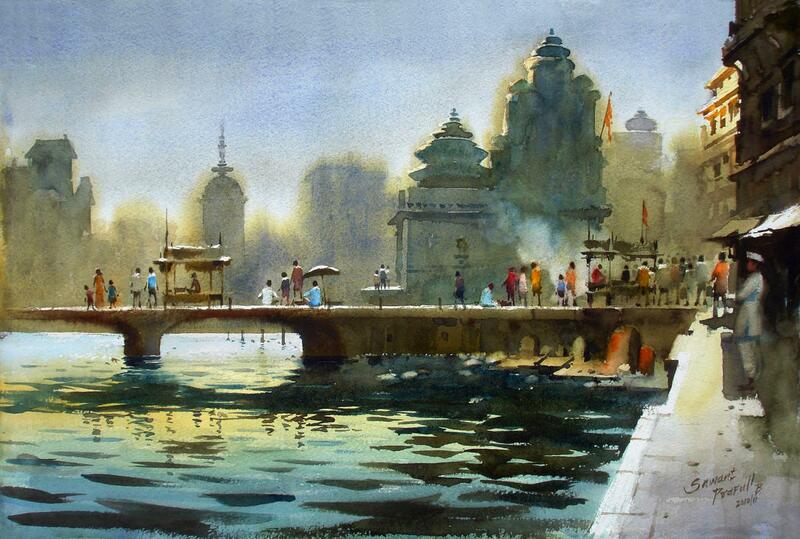 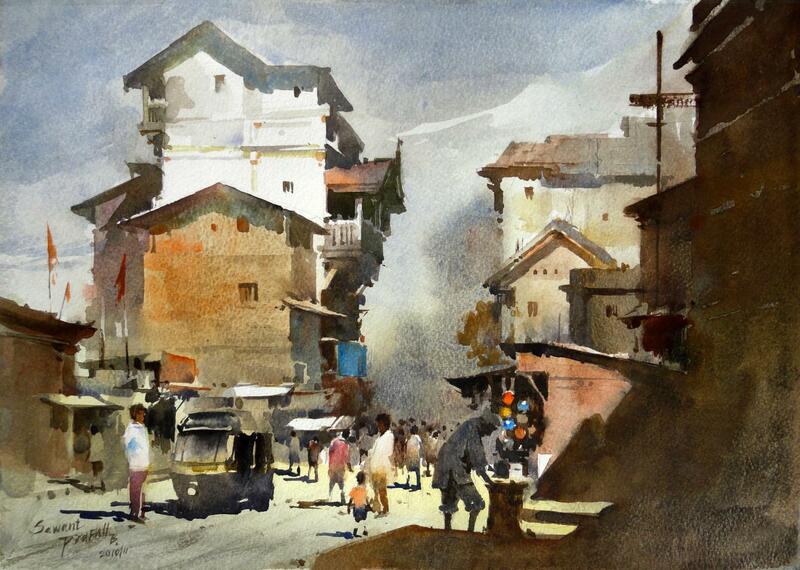 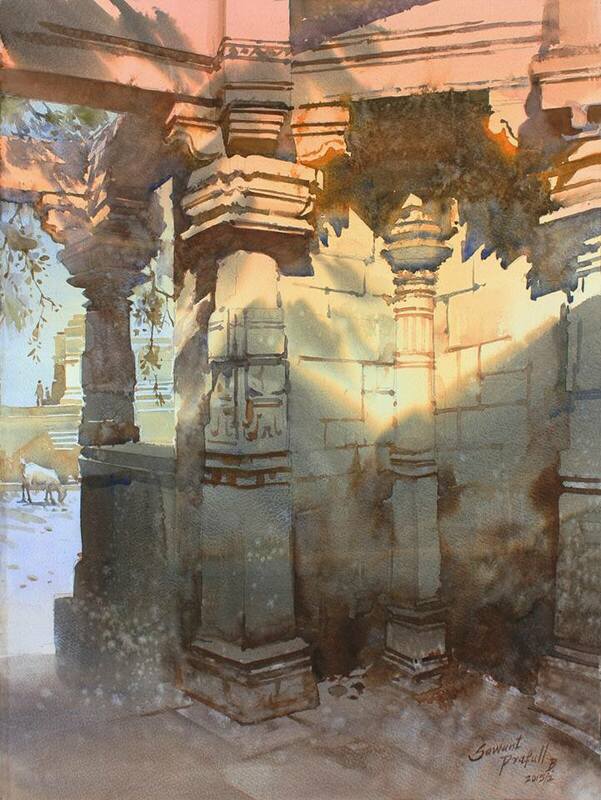 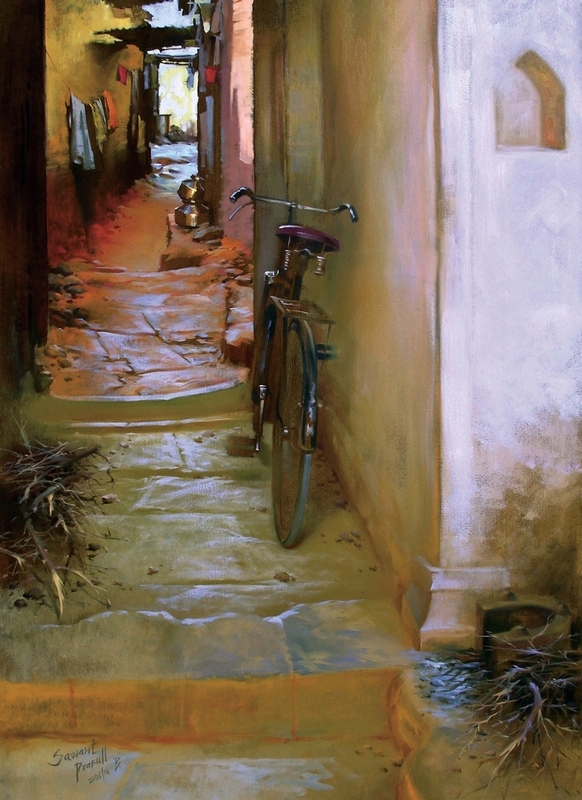 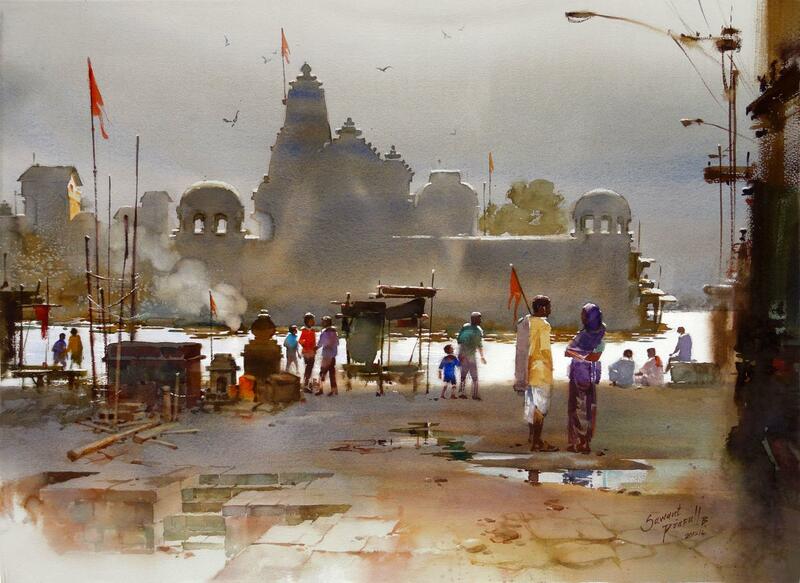 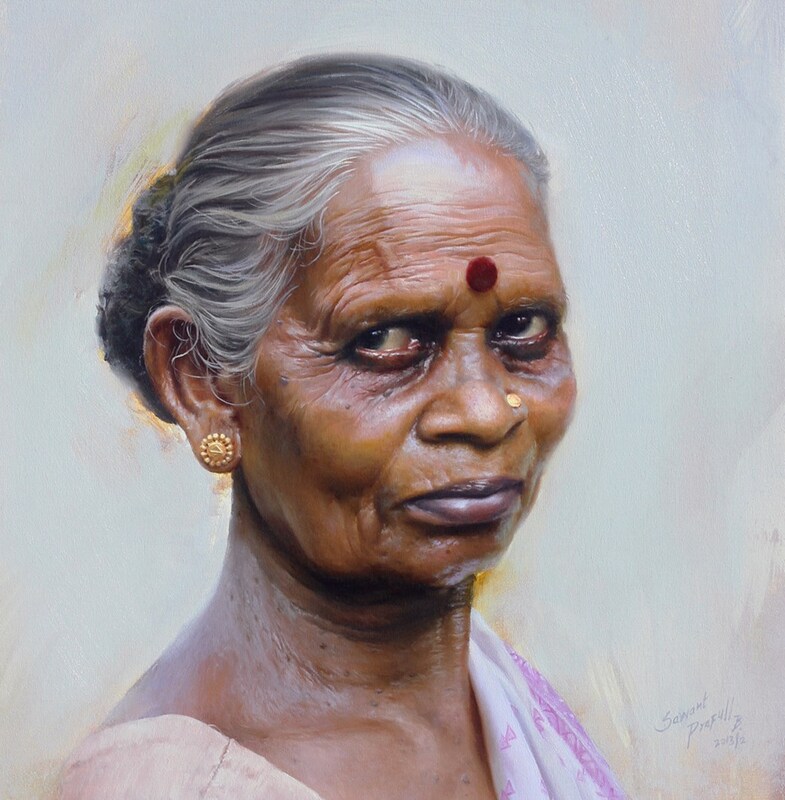 Check out some of the art works by this Indian painter.